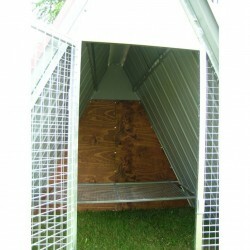 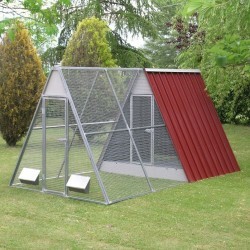 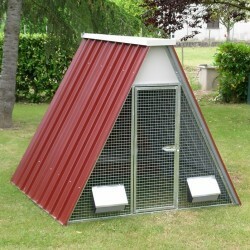 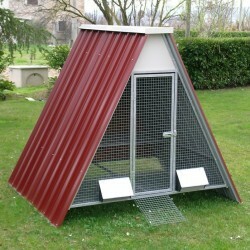 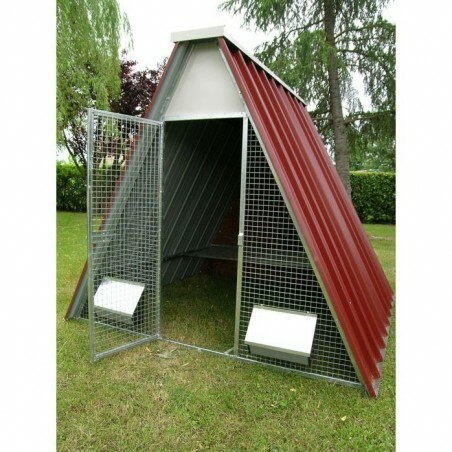 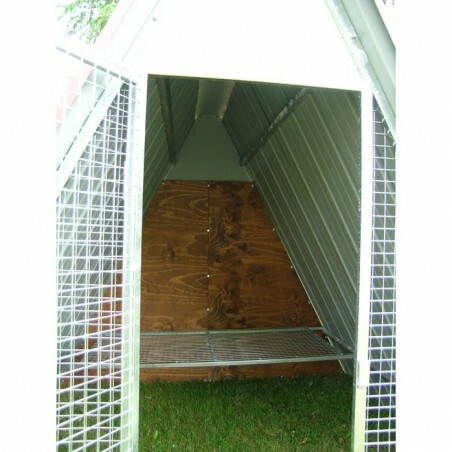 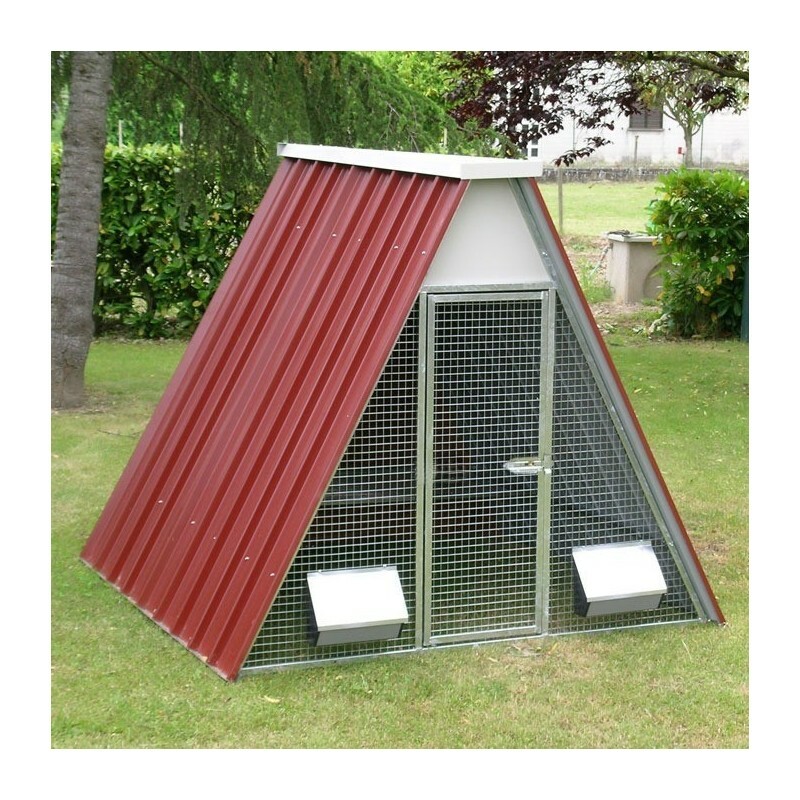 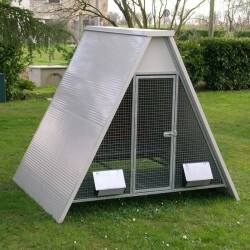 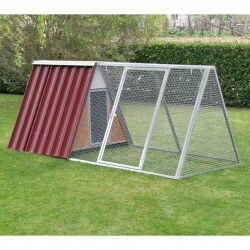 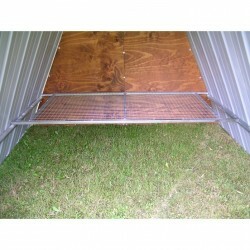 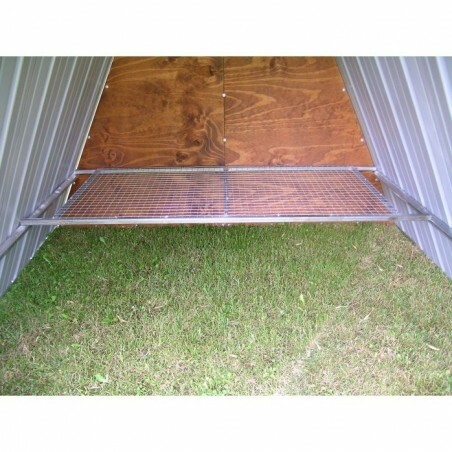 Chicken Coop perfect for up to 12 hens (up to 20 in Maxi version). 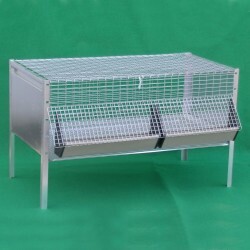 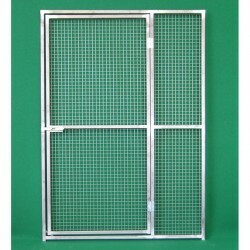 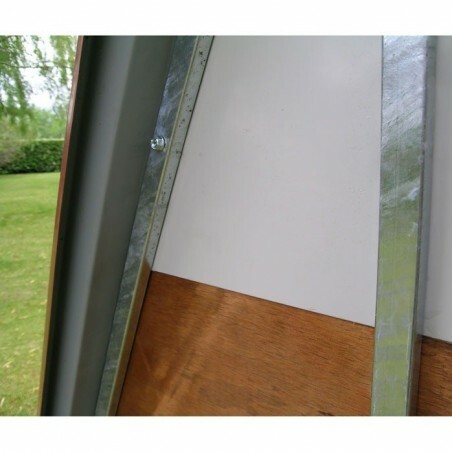 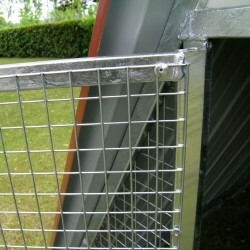 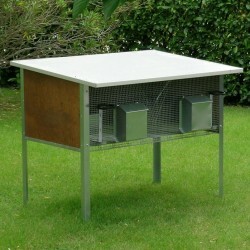 It’s made of galvanised sheet metal, rear in marine plywood treated and front in electro-welded mesh. 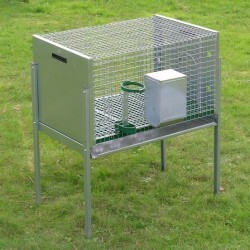 It’s complete with internal roost 140 x 55, feeder and drinker. 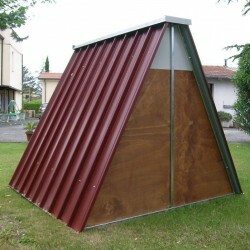 Door 44 x 117h. 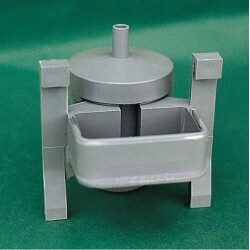 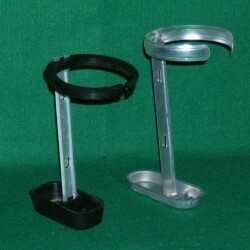 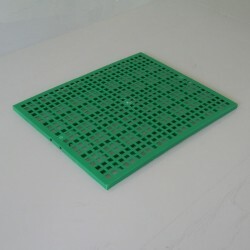 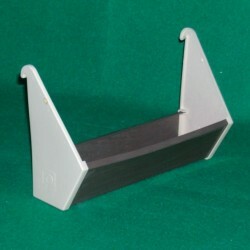 It has no bottom: it is suitable for animals that roam on the ground. 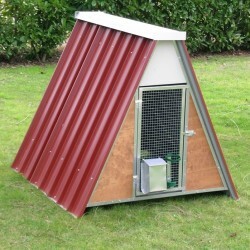 Also available as an insulated version.